Chinese movie-goers are not happy right now and for good reason. While they can finally watch the Queen biopic the rest of the world has been talking about, they’ll only get to watch a censored version of the film. 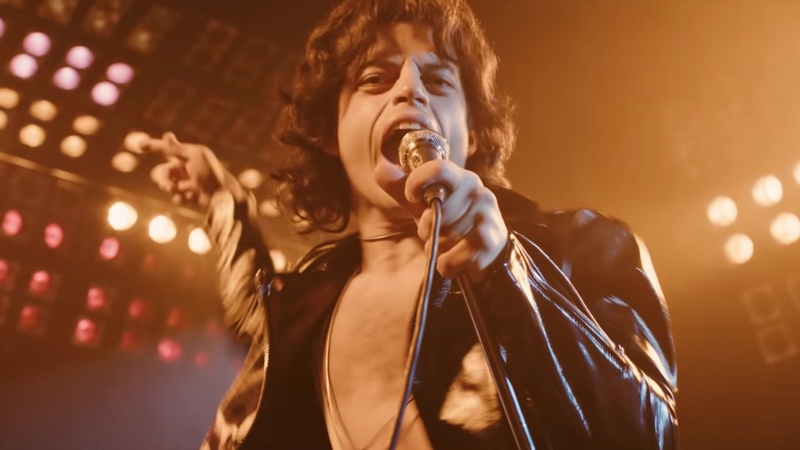 Chinese censors cut every gay scene from Bohemian Rhapsody — as in all six scenes with references to Freddie Mercury’s sexuality, which account for roughly three minutes of the Academy Award-winning film, have been removed, according to Vanity Fair. And, suffice it to say, the censorship (and resulting plot holes) is not sitting well with the largely progressive younger generation of movie buffs in the country. It’s interesting to note here that the original Hollywood version of the film has been accused by fans and critics alike for soft-pedaling Mercury’s private life as a gay man. IndieWire’s Jude Dry goes so far as to say that the film doesn’t outright straightwash, but it doesn’t offer much clarity on Mercury’s sexuality either. Alternately, Chinese censors found the film’s content progressive enough to justify scrubbing the LGBT scenes. While homosexuality has been legal in China for more than two decades, recent regulations by Chinese authorities seem to counter the country’s acceptance of the LGBT community. In 2016, Chinese censors banned the portrayal of “abnormal sexual behavior” in cinemas. That includes but is not limited to gay and lesbian relationships. It’s for that precise reason, though, that many Chinese film-goers are chalking up the release of Bohemian Rhapsody as a win — China only allows a limited number of Western films annually, so supporters of the censored film point to the fact it is progress that one of this year’s films centers on a globally-known gay icon. However, Chinese documentary filmmaker and LGBT activist Fan Popo calls that rhetoric “dangerous,” per CNN. “If everyone becomes content with this kind of ‘victory,’ then the whole world will always submit to authority, creators won’t be respected and there will be no protection for the interests of the audience,” he said. China isn’t the only country to come under fire for censoring LGBT content in cinemas. When Disney’s live adaptation of Beauty and the Beast hit theaters in 2017, a Russian lawmaker urged the country’s government to ban the film due to a gay scene involving Josh Gad’s character in which he briefly dances with another man. The lawmaker, MP Vitaly Milonov, described the scene as “perverted sexual relations” in opposition to a Russian law that forbids “gay propaganda against minors.” Ultimately, the film was released in the country with a 16+ rating to prevent children from watching.